Edmund Culpeper was an English instrument maker in the late 17th century. 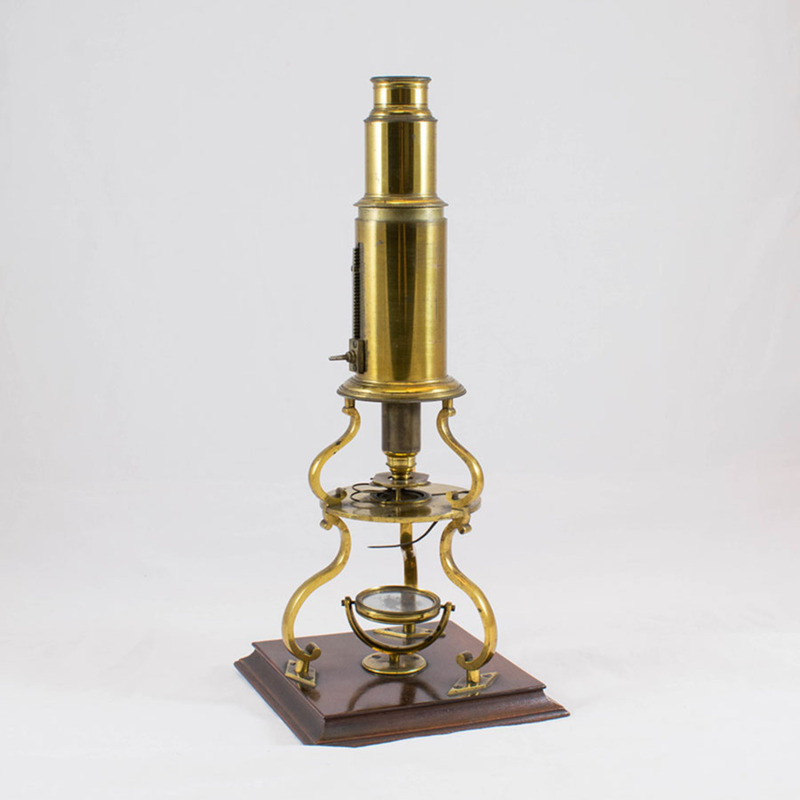 Although having made simple microscopes before, his personal design included a compound microscope with a tripod stand. 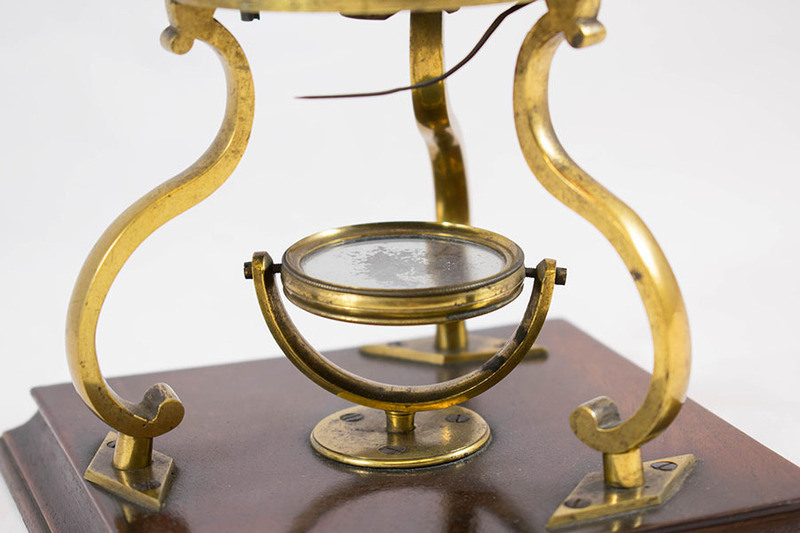 The tool was so popular that it continued to be manufactured for the next century. 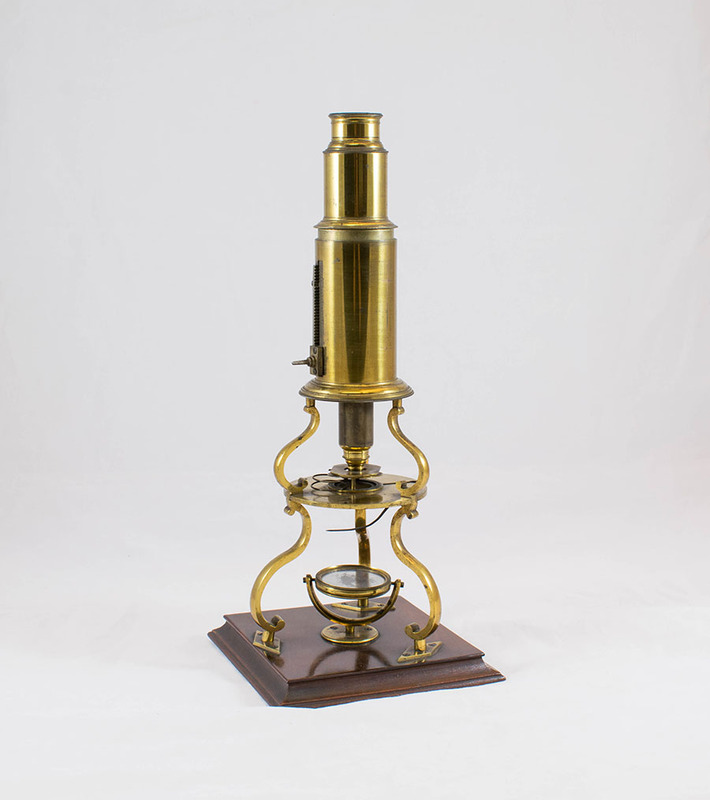 “Culpeper type microscope,” Heritage, accessed April 25, 2019, https://heritage.rcpsg.ac.uk/items/show/15. Description: Edmund Culpeper was an English instrument maker in the late 17th century. 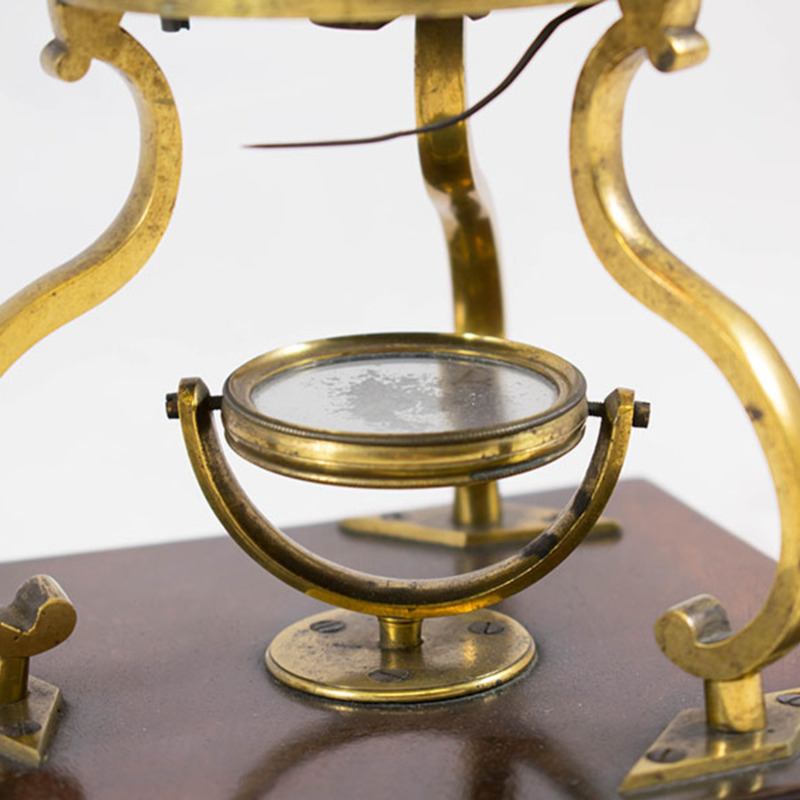 Although having made simple microscopes before, his personal design included a compound microscope with a tripod stand. The tool was so popular that it continued to be manufactured for the next century.